or: another Blast !! from the past !! Archie Comic Publications, Mamaroneck, New York. 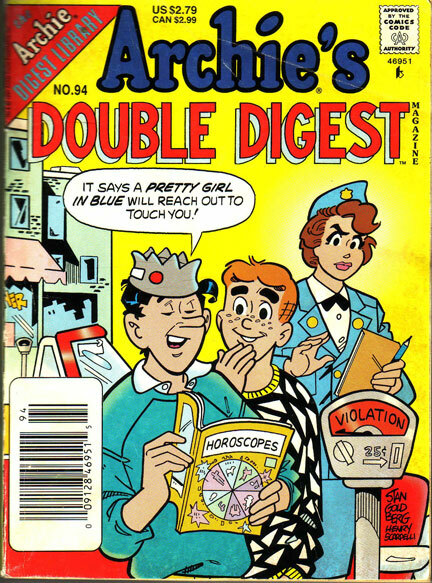 ARCHIE characters created by JOHN L. GOLDWATER.